Whoa! 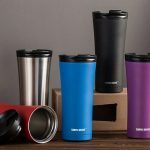 This is a YMMV deal as it may not be available for everyone. Check to see if you have this Craftsman 17586 NEXTEC 12.0V Lithium-Ion Drill/Driver available at your local store. I found it at several zip codes. 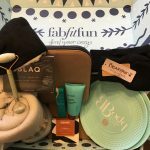 It’s priced at $49.99, but you will earn $35 in points back. that’s like paying only $14.99! 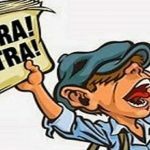 DO NOT USE POINTS to pay or you will not earn your full points back. 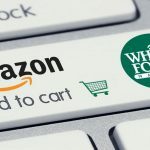 There are plenty more deals online to be had. 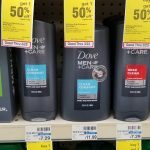 These deals MAY be available in some stores as well. 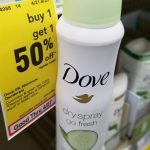 Don’t forget to check the deal center for coupons, too. Just in time for Father’s Day! For a limited time, head to HomeDepot.com where they are offering up the DEWALT 20-Volt MAX Lithium-Ion Cordless Brushless 2-Tool Combo Kit with Bonus 2-Pack Bluetooth Batteries for only $229 shipped (regularly $418). 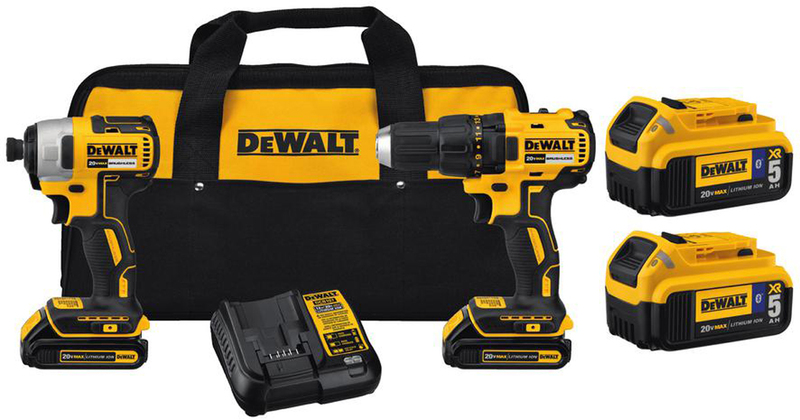 The DEWALT DCK277C2 20-Volt MAX Lithium-ion Cordless Brushless Combo Kit is ideal for most drilling and fastening applications. Both the drill/driver and impact driver are compact in design and excellent for hard to reach areas. 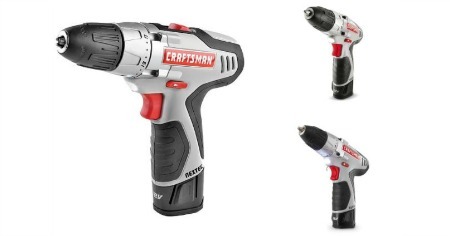 Both tools feature brushless design. 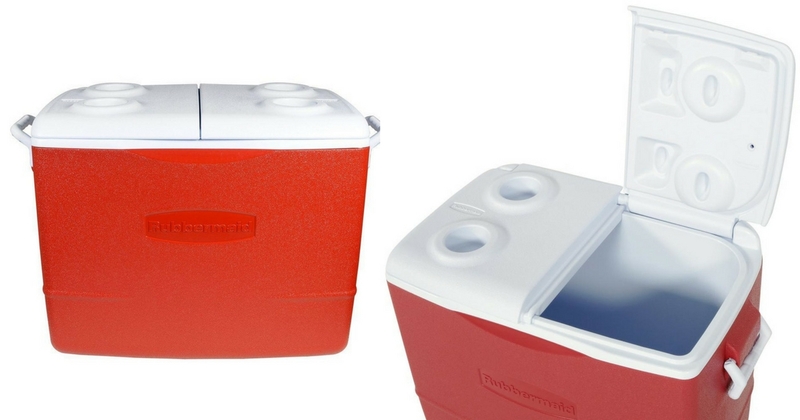 For a limited time get a bonus 2-Pack of Bluetooth batteries with purchase. Get that garden in shape! 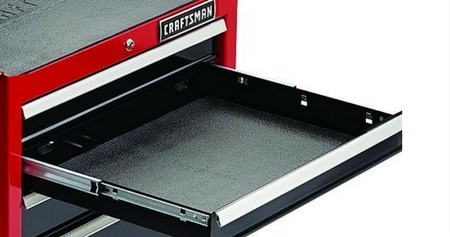 Head to Sears and score Craftsman Hedge Shears for just $10.99 (regularly $23.99)! Shipping is FREE when you select in store pick up or on orders over $49. 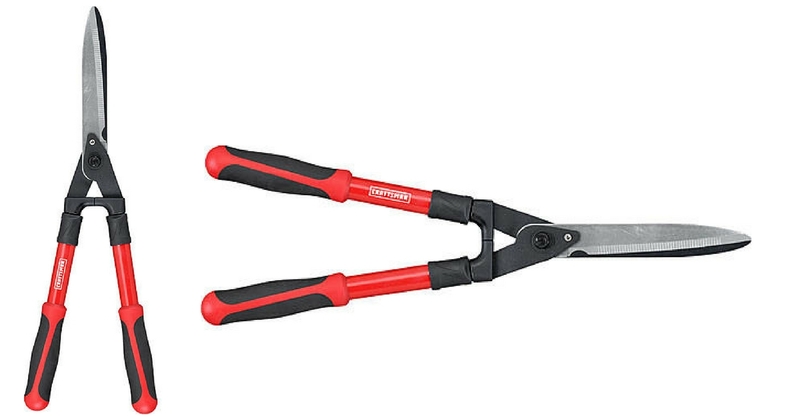 The Craftsman Compound Hedge Shears are a must-have when maintaining hedges and bushes. Constructed with 9″ high-carbon steel blades and compound cutting, you can make powerful cuts every time with no hassle. Thanks to this tool’s lightweight design, you won’t strain yourself, especially while trimming taller bushes. 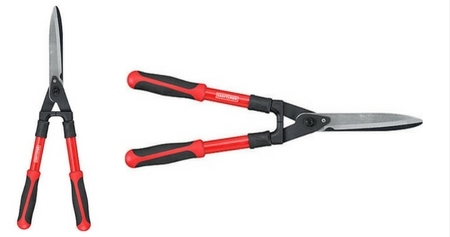 The shears feature a limb notch that cuts up to a 5/8″ diameter branch accurately. Whether you’re trimming hedges in the backyard or pruning small bushes in the front yard, this tool will get the job done smoothly. Looking for something to spend your Shop Your Way Points on? Sears has this Craftsman 69605 100′ x 5/8″ All-Rubber Hose on sale for $34.99 (reg. $61.99)! At a whopping 100 feet long, you’ll be able to reach even the farthest edges of your lawn and garden to make sure all of your plants stay happily watered. Shipping is FREE when you select in store pick up or on orders over $49. 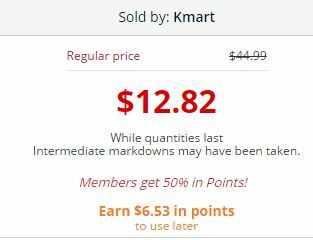 Right now at Kmart.com they are offer members 50% back in points on select items! 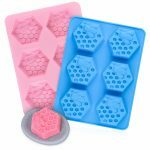 Look for FREE Store pick up to avoid shipping charges.DO NOT pay with points or you will not get your full points back. 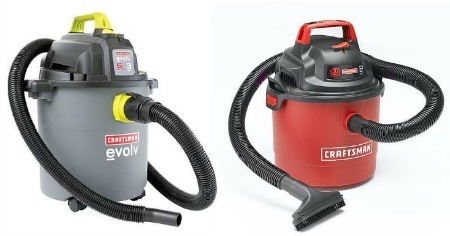 Craftsman Evolv 5 Gallon 3 Peak HP Wet/Dry Vac, $12.82, get $6.53 back in points. Final Price: $6.29! 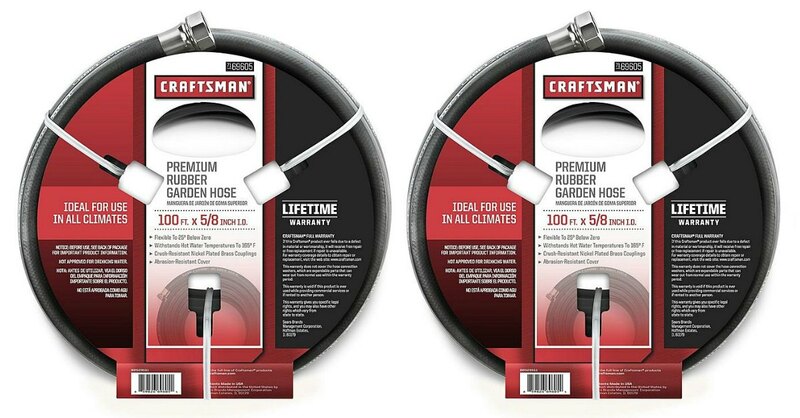 Craftsman Portable Wall Mount 2.5 Gallon 2 Peak HP Wet/Dry Vac, $29.99, get $15.29 in points. Final Price: $14.70! Check out the full list of offers! 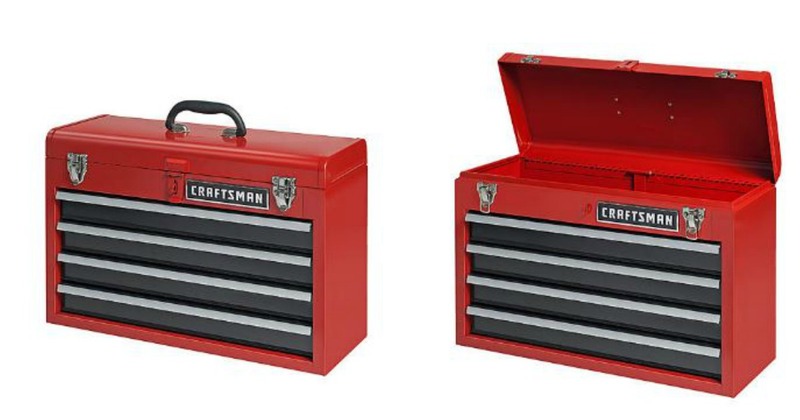 Head over to Sears.com where you can pick up this Craftsman 4 Drawer Portable Tool Chest for $49.99 + you get $10.50 back in points! That’s like paying $39.49 – reg. $69.99! 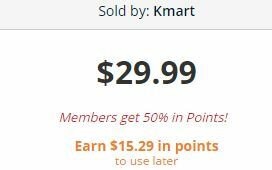 Rememeber not to pay with points if you want to earn your full points back. Shipping is FREE for Max or w/$49 for everyone else. 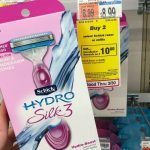 Don’t forget to check the deal center for coupons, too. 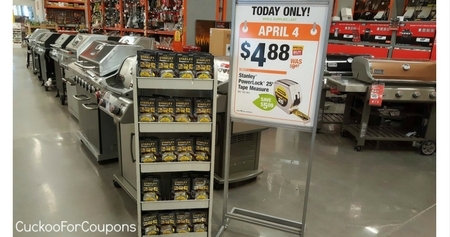 Thru today (4/4) only, head to Home Depot and score a $4.88 Stanley Power Lock 25 ftTape Measure! this deal is valid in store and while supplies last only! Thru today (4/4) only, head to Home Depot and score the Milwaukee M18 18-Volt Lithium-Ion Cordless 5-Tool Combo Kit for just $299 shipped (regularly $559). You could also choose in store pick up if you prefer. 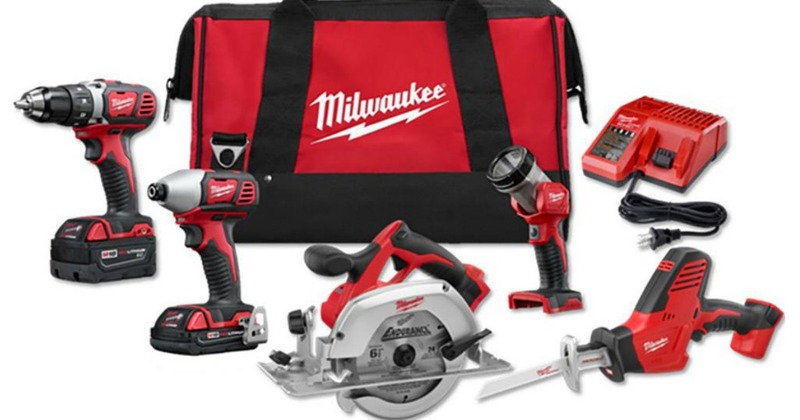 The Milwaukee M18 18-Volt Lithium-Ion Cordless Combo Kit (5-Tool) has all the tools you need to tackle a wide range of drilling, driving and cutting applications. 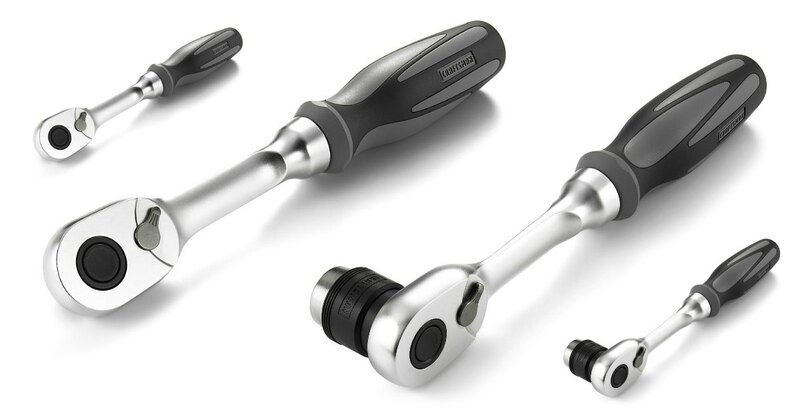 Featuring patented technologies and electronics, an innovative motor design and superior ergonomics, these tools give you the power, weight and performance to tackle whatever you throw at them. Powered by REDLITHIUM for greater torque and longer run time, this set is durably made to withstand the toughest jobsite wear and tear for years of reliable use. Sears has this Craftsman Extreme Grip 3/8-Inch Drive Ratchet on sale for $12.99 (reg. $29.99). 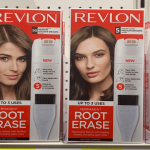 Plus, SYWR members can earn $8 back in points on this purchase (YMMV). That makes the price only $4.99 after points! Shipping is unavailable but you can choose free in store pick up. 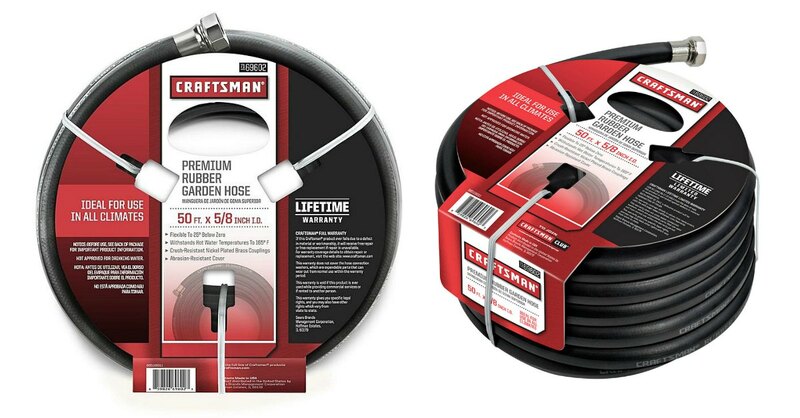 Sears has this Craftsman 69602 5/8″ x 50′ All-Rubber Garden Hose on sale for $19.99 (reg. $34.99)! 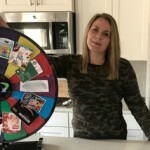 Plus, you can earn $3.40 back in SYWR points (YMMV)! 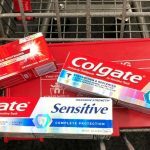 That brings the price down to just $16.59 after points! Shipping is free on orders over $49 or you can choose free in store pick up. 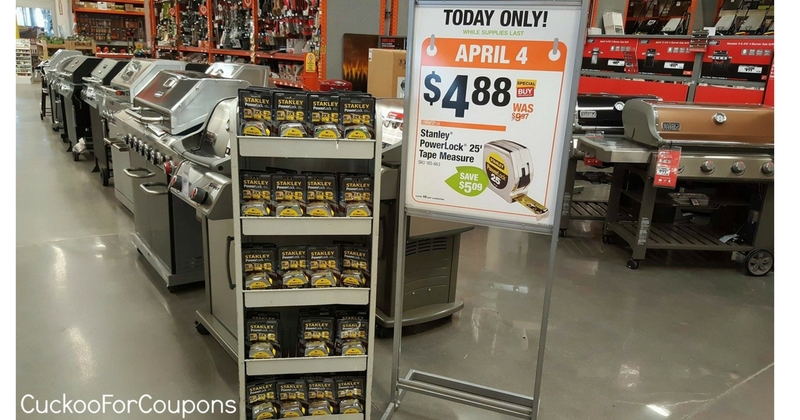 Right now, The Home Depot is hosting a Spring Break Black Friday Sale both online and in store and offering nice savings on mulch, grills, playsets, tools and accessories, patio sets, ladders and more! Shipping is FREE when you select in store pick up or on orders over $45. 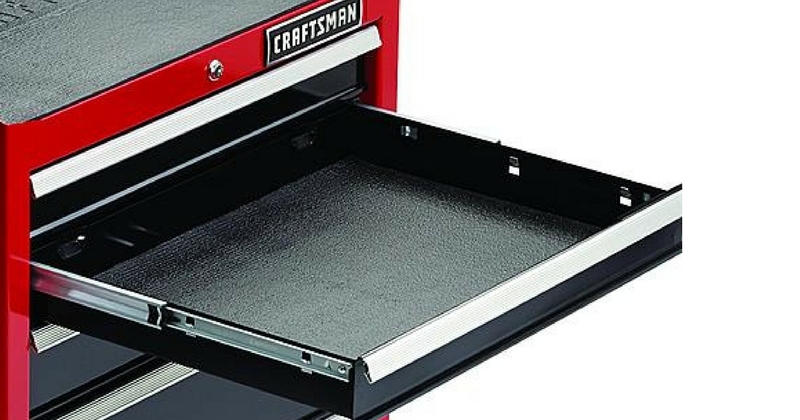 Head to Sears to score Craftsman Non-Slip Foam Drawer Liner Roll for only $9.99 (Regularly $19.99). Even sweeter, SYWR Members will earn $5 back in SYWR points making this only $4.99! shipping is FREE when you select in store pick up or on orders over $49.